June 1990 was chosen to celebrate the 900th anniverasy of the settlement of Heath. Of course the precise date has been long lost in the dust of time, but we do know that about fifty years later a little stone chapel was built here to serve the growing community. Today, as it was 850 years ago, remember that it is not just an ancient monument but the chapel in which the Christian Community worships and prays today as it has down the ages. As that community cared for it in the past so are we trying to continue that care so that the chapel will be here for future generations for worship, inspiration, and enjoyment. 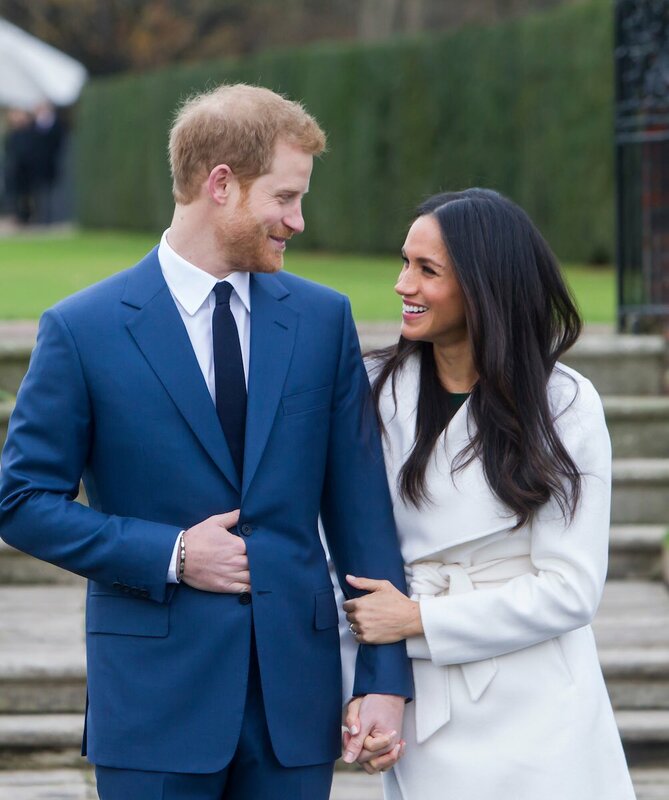 Join us to watch and celebrate the Royal Wedding live on a big screen. your favourite tipple and a deck chair! CLICK HERE for the report detailing work required at Heath Chapel.